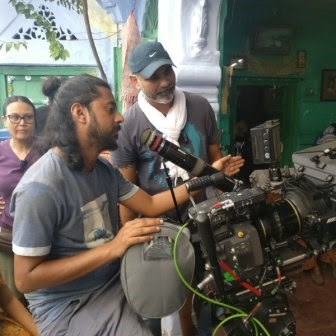 After making super hit movies like Delhi Belly and Blackmail, the filmmaker #AbhinayDeo is busy with sports biopic, titled #Doosra. The shooting for the film has commenced. Abhinay Deo, who is currently working on a documentary-style sports film, Doosra, which revolves around cricket, recently journeyed to UK’s Lord's stadium, the Mecca of cricket. The filmmaker was is in the country for research and also to talk to cricket legends for his project. Among other milestones, the film will highlight India’s attitudinal shift when then skipper Saurav Ganguly removed his T-shirt at the venue. Abhinay Deo has also worked with John Abraham in Force 2.